REAL ROCKFORD. REAL SENIORS. REAL LIFE. You were a professional, a coach, a parent, and serviceman. You’ve lived a real life. Now, you are retired, you don’t need as much space, and you want to spend time enjoying life—not mowing the yard. It is time to make a real change. 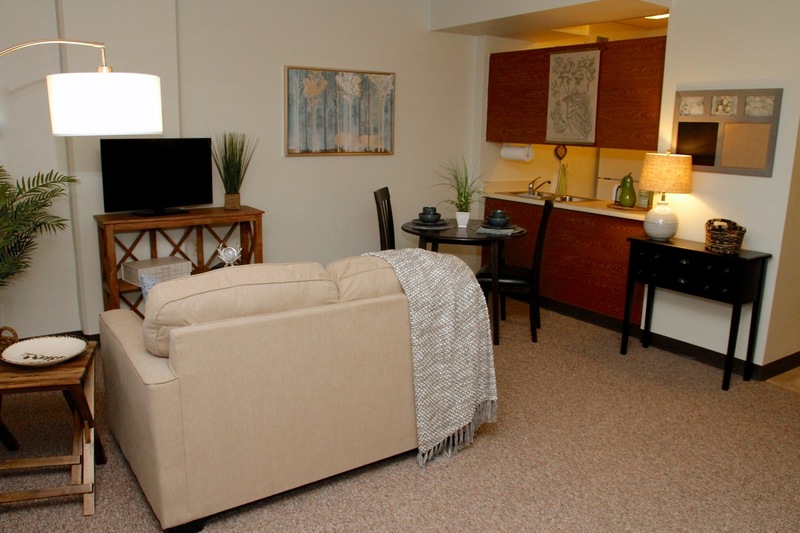 Our studio & one bedroom apartments are located in the heart of Rockford and designed especially for income eligible seniors 62 years+ and those that are disabled. 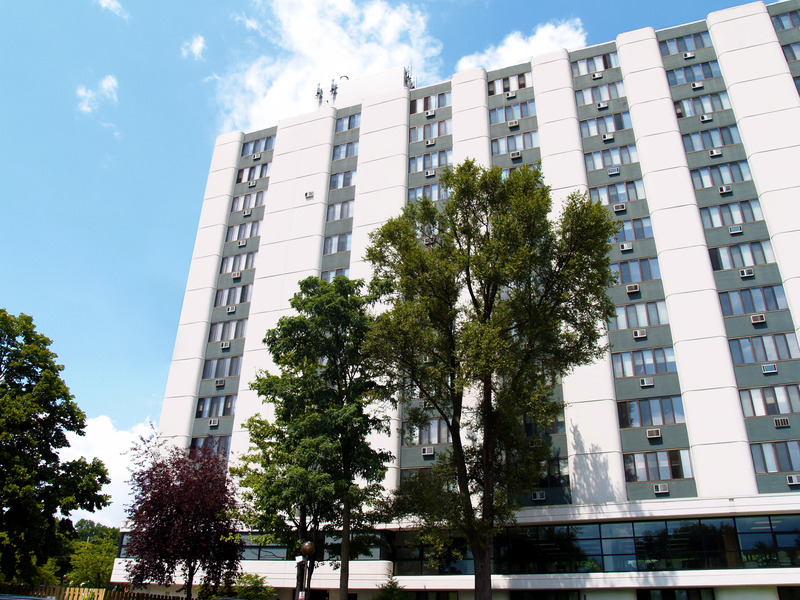 We accept Housing Choice Vouchers, arrange planned activities, and offer plenty of on-site amenities. 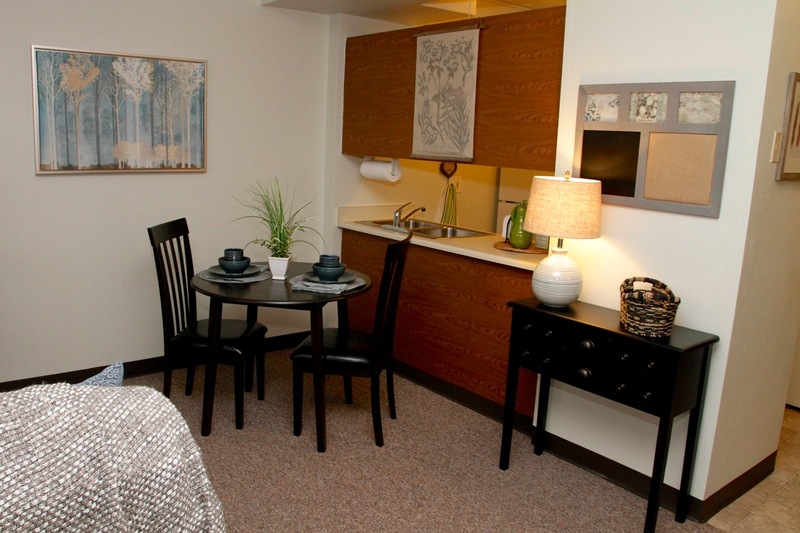 Allow Valley View Senior Apartments to fulfill your real needs. All apartments offer air conditioning, heat, water, kitchen with stove & refrigerator, accessibility grab bars within the bathroom, and on-site parking. 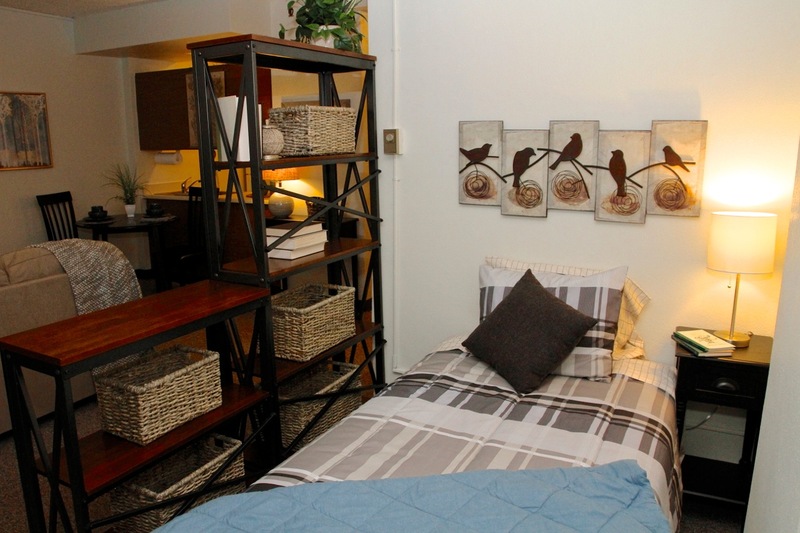 The Valley View building offers a community room, library with computers for resident use, exercise room, on-site laundry facility, as well as convenient parking and a secure entry. 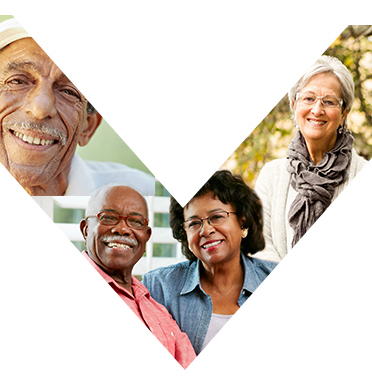 Other resident conveniences are on-site blood pressure checks twice a month courtesy of Simple Home Health, delivery of prescription drugs courtesy of CVS Pharmacy, and the sale of stamps and cards for residents’ mailing needs. 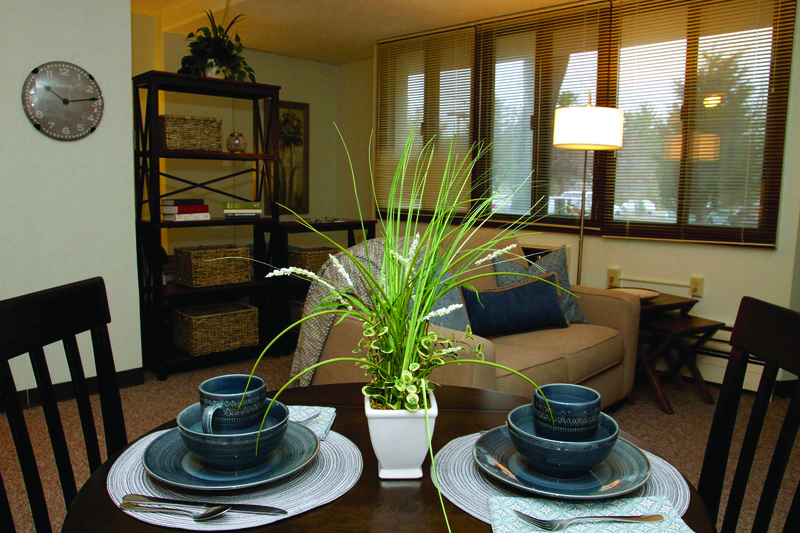 Valley View is nestled between State Street and Dahlquist Park allowing residents to enjoy the serenity of nature and the convenience of the city. Walk Dahlquist Park’s .43 mile walking path, play a riveting game of tennis, or enjoy a quite conversation on a park bench. Do you have errands to complete? A Rockford Mass Transit bus stop is located feet from Valley View’s front door. 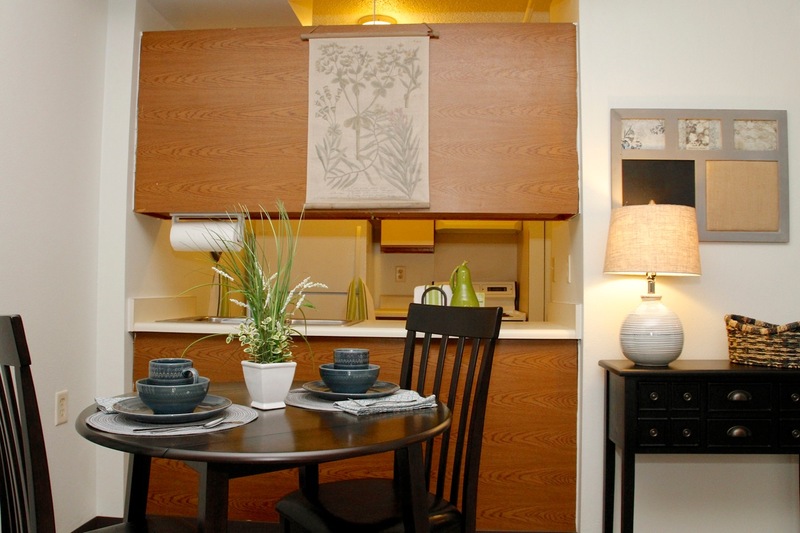 Nearby amenities include restaurants, banks, grocery stores, pharmacies, and shopping districts. Valley View offers a social calendar to fit anyone’s taste whether you enjoy energizing exercise, good conversation, fun games, peaceful worship, or a quite movie night. In addition to numerous other events offered monthly, senior orientated workout classes are offered three times a week, bingo games are hosted weekly, and shuttled outings are arranged once a month. 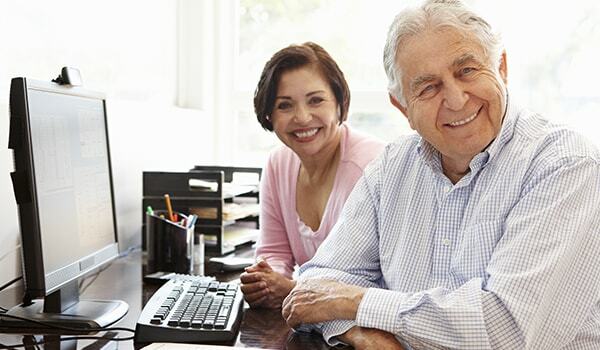 If you would like more information on how to become a resident of Valley View Senior Apartments or have questions regarding income qualification, contact us at (815) 399-5523.